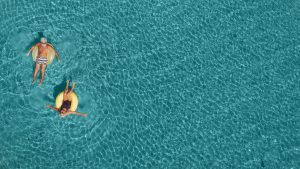 Have You Considered Phased Retirement? You’re tired of working and ready to retire, so what’s stopping you? Maybe you can’t afford it yet. Or perhaps you don’t want to stop working because you enjoy it. You want more time to dedicate to your family or hobbies, but aren’t quite ready to give your job up and retire. So, regardless of reason, you keep working. But working forever isn’t the only option. There’s another way to ease out of the workforce—phased retirement. In other words, phased retirement allows you to work in a part-time capacity for a certain time period before you start full-time retirement. You get to keep working for longer, while employers get the benefit of you passing on your knowledge and experience before heading off to retirement. A study published by the Transamerica Center for Retirement Studies, as reported by Forbes, notes that 77% of employers believe many of their employees want to keep on working post-retirement. Forty-seven percent think employees would like to do some sort of phased retirement. The issue? Only 31% of those same employers actually allow that shift to a phased retirement, and only 27% are okay with employees taking on jobs that are less stressful or demanding to make retirement easier. If you want to keep working and embrace retirement, there is still a solution through staffing companies like Express Employment Professionals. You don’t have to pay anything to benefit from Express. All you need to do is pick up the phone and call a local office or register online. Let your employment specialist know your work availability and they’ll find you part-time positions that allow you to phase into retirement at your own pace. Do you plan on retiring? If so, will you retire outright or opt for a phased approach? Let us know in the comments section below! Retirement: Happy 40th Birthday 401(k)! Do you have enough saved to retire? Why is it called a 401(k)? The term refers to Section 401(k) of the tax code, initially created in 1978 to give those who earned a high wage a tax advantage. That evolved into what we have today: one of the most popular retirement savings account for workers in the United States. This year, the 401(k) turns 40. To commemorate its 40th birthday, let’s go over a few stats, information brought to you by The Motley Fool, published in the Society for Human Resource Management’s HR Magazine. 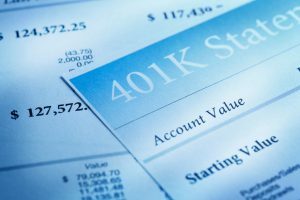 Are you saving in a 401(k)? What do those numbers tell us? That many U.S. workers could be saving in a 401(k), but aren’t. If you aren’t saving for retirement yet, consider starting now. Retirement savings aren’t just for going on vacations or replacing your income source after you retire. A modest retirement account can pay for medical expenses, moving from one home to another, or simply paying for help with tasks you are unable or unwilling to do when you’re older. You’re never too young or old to contribute into a 401(k). If you’re young and new to the workforce, dedicating even a small percentage of your income into that account each paycheck really adds up. And if you’re older, having some sort of retirement savings is still better than nothing. Essentially, if you’re working and receiving a steady paycheck, it’s worth it to invest in a 401(k). And if your company offers matching funds and you aren’t contributing into a 401(k) , you’re losing out on free money! And everyone likes free money. Still have questions about what to do with a 401(k) and how to start saving for retirement today? Check out our Beginner’s Guide to Retirement. How old is your 401(k)? How is it performing? Let us know in the comments below! Coming up with a retirement plan is tough. If you’re employed, you have to add retirement planning to your normal job responsibilities, in addition to any family responsibilities you might have. And if you’re unemployed, figuring out how to save can seem difficult when just paying daily expenses is more than enough to think about. 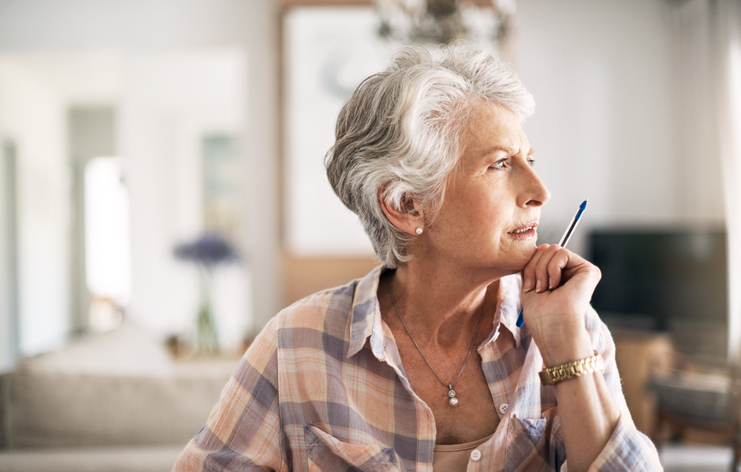 To make retirement planning a bit less stressful, we’ve compiled a few of the most popular retirement questions, along with insightful answers to those questions. Do I Need to Start Saving for Retirement Now? Yes. It’s worth the time and trouble of finding how much of your budget you can devote to retirement. You never know what’s going to happen in the future. Retirement savings aren’t just for going on vacations or replacing your income source after you retire. A modest retirement account can pay for medical expenses, moving from one home to another, or simply paying for help with tasks you are unable or unwilling to do when you’re older. Even if you plan on working for the rest of your life, a retirement account is worth it to cover expenses. Social security and pensions aren’t sure things, but putting a bit of your own money into an account you can check up on whenever you want is. Check out CNN’s retirement guide to get started. Am I Too Young or Old to Start Saving for Retirement? No. If you’re young, that just means you have more time to save, even if what you’re able to save each month doesn’t seem significant. Those dollars add up, especially if you’re putting money into a 401k account that your employer matches. After a certain point, the interest you earn on your savings will generate interest of its own. This is known as compound interest, or ‘interest on interest.’ See investopedia’s compound interest article for more information. And there is no age too old to start saving. Having something in that account when you come of retirement age is better than nothing. Try to find ways to balance your budget to make larger savings contributions possible. A 401k, on the other hand, is a retirement account offered by your employer. In many cases, the employer will match a certain percentage of your contributions. There are two types of retirement accounts, whether IRA or 401k: traditional and Roth. The difference lies mainly in the type of tax benefit each choice offers. Roth accounts will be distributed free of taxes and other penalties when you access them in retirement. You just put money straight into the account from your paycheck after taxes have been deducted. With traditional IRA accounts, you don’t pay taxes on contributions, instead taxes are paid on investment earnings when you withdraw funds. You don’t really have to choose between one type of account or the other—as Time notes, both are great for different times in your career. It all depends on what tax bracket you’re in right now. 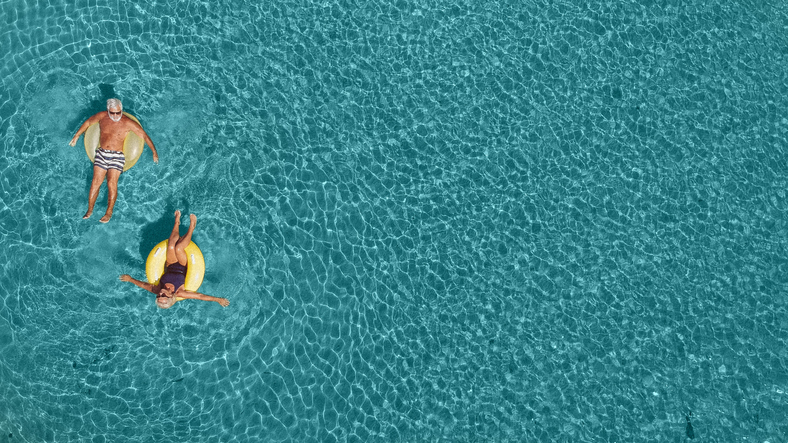 If you’re going to end up in a higher income tax bracket when you retire (meaning you’ll be making more money, and have a greater amount of that money taxed), you’ll want to opt for a Roth account, paying the relatively lower taxes now. If you’re older, and don’t anticipate large increases in pay in the future, you might want to opt for a traditional account, paying lower taxes when you retire in a lower tax bracket. Can my retirement savings be garnished? In most cases, retirement savings are protected from garnishment. However, in certain situations, such as past due child support or unpaid federal taxes, a court order could make your retirement savings subject to garnishment. In short, the answer to this question depends on your individual situation. Have any other questions about retirement? Let us know in the comments below!